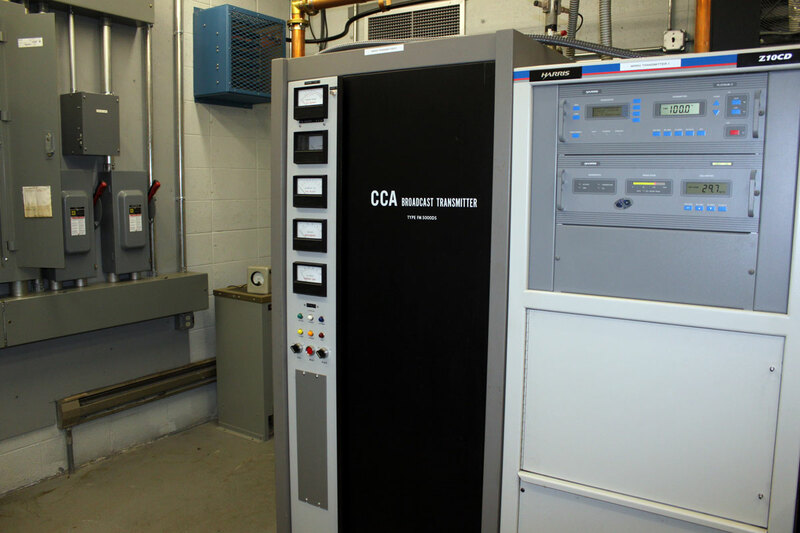 We or rather, I have been working on installing this CCA transmitter as a backup unit at one of our sites. It was installed as a backup at another site, but was mothballed about ten years ago. Now, we need to get it running again and re-tune it. Seems like a fairly uncomplicated job. Except, every time I start it, another one of these 1000 pf bypass/feed through capacitors fails. They are located at various points around the PA enclosure and route AC voltages into and out of that enclosure. The bypass function is needed to keep stray RF off of the control circuits. Normally, they have been failing with a medium resistance fault (40-70 ohms) to case. That causes the control circuit breaker to trip. This time, however, it was on the primary for the filament transformer on the IPA tube. Just a wee little pop, followed by some ozone smell and sans power output. I have, thus far replace four of these and there are seven original still in the transmitter. It is time to replace them all, otherwise this rig will fail when we need it the most. 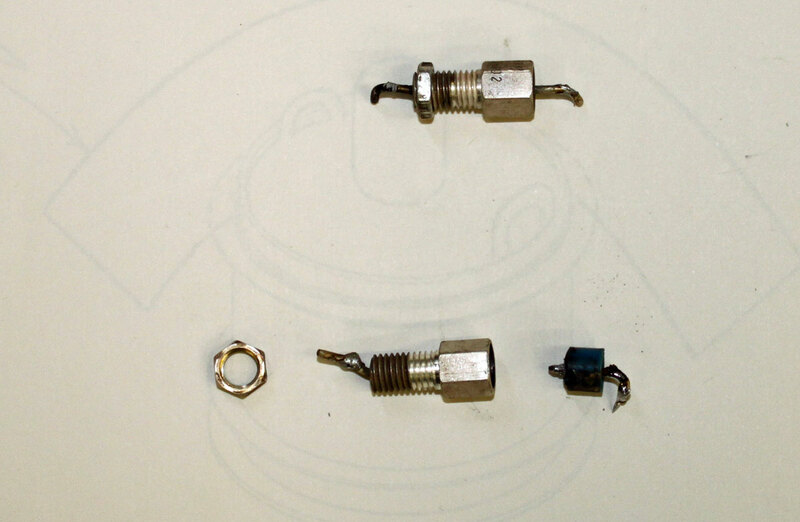 Replacement part is a Mouser 800-24437X5S0102MLF, 1000 pf 500 v made by Tusonix Electronics.